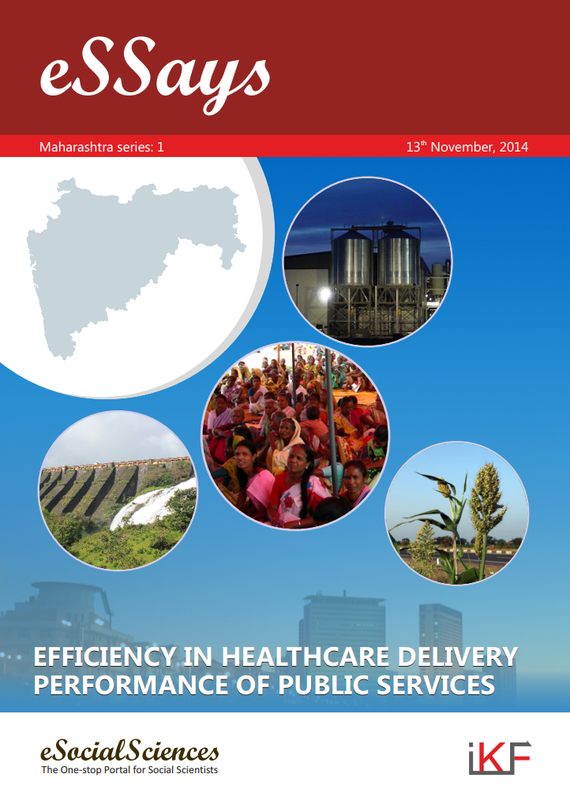 This paper focusses on the current health profile of the state of Maharashtra, and its performance as against other growth driven states like Tamil Nadu and Gujarat. Using parameters such as birth rate, death rate, infant mortality rate, maternal mortality rates, among other, the author also reviews the inter-district performance of Maharashtra in health indicators. The author examines the various aspects of health care services in Maharashtra against the challenge of achieving the desired health outcomes for the population of the state.